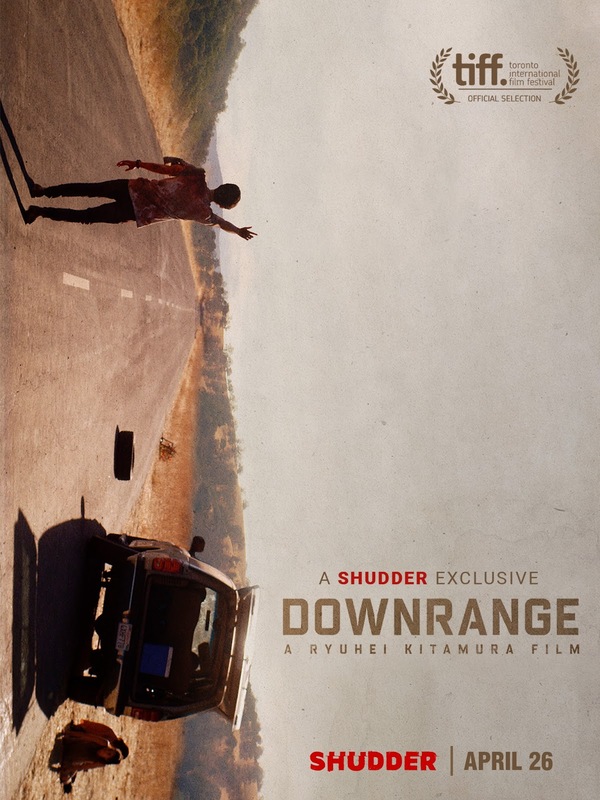 DOWNRANGE is the terrifying, dark new thriller from acclaimed genre director Ryuhei Kitamura (The Midnight Meat Train, Versus, Godzilla: Final Wars). Produced by Kitamura and ELEVEN ARTS' Ko Mori (Lords of Chaos, Man From Reno), the film is executive produced by Taro Maki (In This Corner of the World). The screenplay is by Joey O'Bryan (Motorway, Fulltime Killer), with story by O'Bryan and Kitamura. To see a full list of what’s arriving on Shudder in April, click here!